When people think of opiates they tend to think of heroin, but opiates consist of several different medications besides heroin. Demerol, morphine, Norco, codeine, Oxycontin, and Vicodin are all opiates or opioids. For each of these opiates, overdoses cause death the same way. Opiates (such as heroin, morphine, and Demerol) are sedatives known for being very strong pain relievers. In high doses, opiates decrease a person's ability to breathe. When someone overdoses on heroin or any of the prescription opioids, their speech becomes slurred, their reaction time decreases, their gait (walking) becomes unstable, and in the worst cases, their breathing gets shallow and slow. Eventually, breathing will stop completely. Opiates also cause constriction of the pupils (meaning the black circle in the middle of the eye gets very small). Paramedics regularly respond to heroin overdoses where the patient is unconscious, won't respond to any shaking or shouting, isn't breathing and has "pinpoint pupils." In most cases, the patient still has a pulse. Indeed, people who overdose on opioids can survive for several minutes without breathing. Paramedics carry a medication called naloxone that is the perfect antidote for opiate overdoses. Naloxone is an opiate antagonist, which means it essentially blocks opiates from affecting the brain and actually kicks out the opiates that are already there. When you give naloxone to a patient who has overdosed on opiates, they usually start breathing and wake right up. It's amazing to anyone who sees it for the first time. Naloxone is such an incredible antidote to opioid overdoses that its use is growing. In some places around the country, police officers are carrying naloxone to treat opioid overdose without having to wait for paramedics. Naloxone is even being handed out at some needle exchange programs. If you have a friend or family member taking any type of opioid medications for pain, make sure they follow their prescription and talk to the doctor before increasing the amount they are taking. This includes taking extra opiate medications when wearing pain patches. Pain patches are often also delivering opioid medications. Any combination of opioids can lead to an overdose. 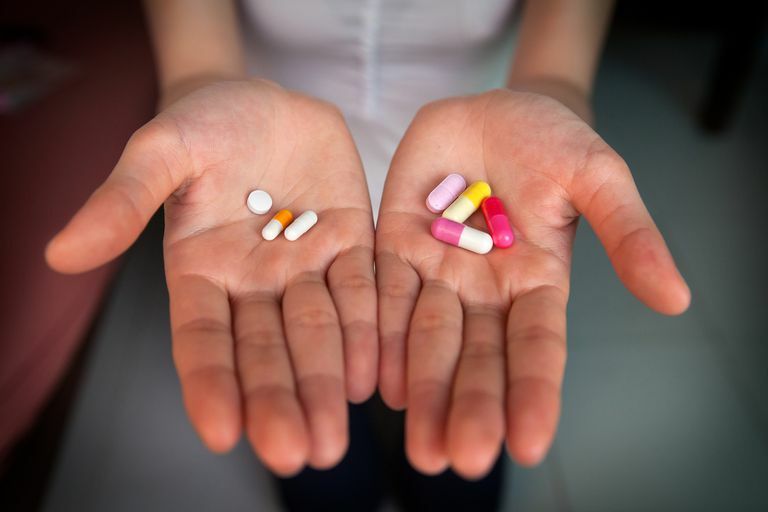 Opioids can be highly addictive, which means even though you could have started taking them as a way to control pain, they can feel less effective as time goes by. That loss of effectiveness (called "building a tolerance") leads to higher and higher dosages in an effort to get the original feeling. At some point, it's possible to overdose while chasing the feeling. Overdoses can also be from a desire to get a strong, one time feeling or even as an intentional attempt to harm yourself. If a family member taking an opioid medication becomes unconscious and you cannot wake him or her, call 911. If you have naloxone, don't be afraid to use it. Why Would Opioids Knock You Out?